Close isn’t close enough We know the importance of getting it just right when it comes to paint color. We wouldn’t settle for close enough or second best and neither should you. With our computerized paint matching system, you can bring any item in that you are looking to match – pillow, rug, fabric swatch – we’ll match anything! 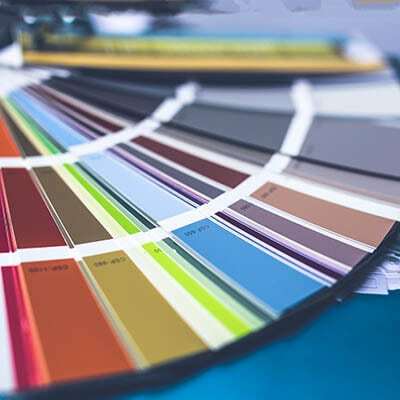 We will match accurately, quickly and provide you with a consistent color. Visit us today, start painting tomorrow.